The Core Library, containing the Parser, and the classes to create your own formatter. Contains the RichTextBlockFormatter, for rendering the Colorized Code to a RichTextBlock. A Framework for creating code that performs Platform Dependent Tasks in a Generic, OS Independent manner. Contains the HtmlFormatter, and the HtmlClassFormatter, for rendering Html from the Colorized Code. 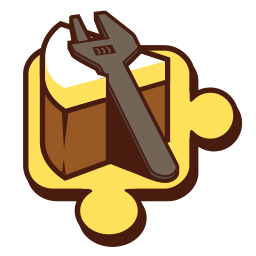 The Receiver for the UWP Versioning Toolkit, this tool can check for updates in the app, then Display a Changelog, created using the Version Tool. Heimdall is an OAuth 2.0 client specifically designed for easy usage and high flexibility. It supports all grants as described in Section 4 as well as refreshing an access token as described in Section 6 of the The OAuth 2.0 Authorization Framework specification. MMTools is an assistive wrapper for Multimedia Tools, for the needs of Multimedia applications.